The Secretary to the Oyo State Government, Mr Olalekan Alli, has said good governance and services in the state will continue. Al?i told journalists in Ibadan on Wednesday that the state government would ensure that developmental growth continued till the end of the present administration in the state. The News Agency of Nigeria reports the state Governor Abiola Ajimobi, had recently told newsmen that his administration would work till its end. Alli said, “We give glory to God who gave us the privilege to survive 2018 and we pray that God gives us the power to enable us carry our responsibilities beyond 2019. 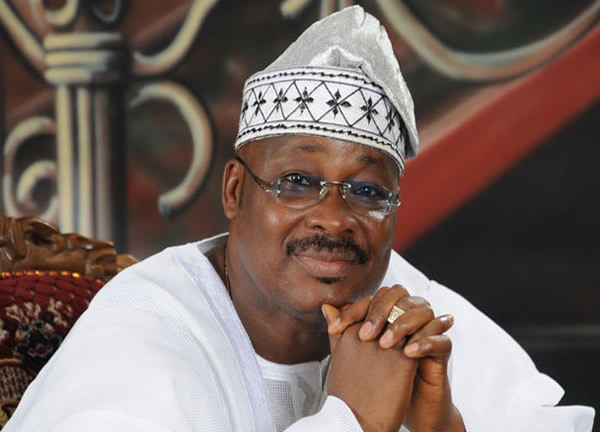 “The quality of governance and services by the Ajimobi-led administration will remain unabated and by the time successors come onboard, they will be inheriting very strong institutions.” He prayed that another APC administration would succeed the present one in the state to continue the efficiency and good governance experienced in the state in the last seven and a half years. Alli called on the people to tolerate one another, work together, co-habit and live peacefully to enhance the socio-economic status of the state. He said the administration had, in the last 12 months, expended about N13.1bn on instructional materials in terms of educational facilities in the state. Alli said that the health insurance scheme instituted by the administration would enhance quality of services, while rejuvenation of health facilities would make it possible for people to live healthier. He said that the economy of the state would be enhanced if the people could work together, as well as sincerely do the necessary and desirable. “The cooperation of our people is desirable. Let’s keep paying our taxes as and when due, so that the social amenities government expend on will continue to increase. “We are into the Geographic Information System (GIS) that will enable us to determine the number of buildings in the state. This, coupled with the newly produced master plan, will assist us better in planning,” he said. The SSG expressed optimism that 2019 would be a peaceful year, saying the country would also experience peaceful general elections.